1. 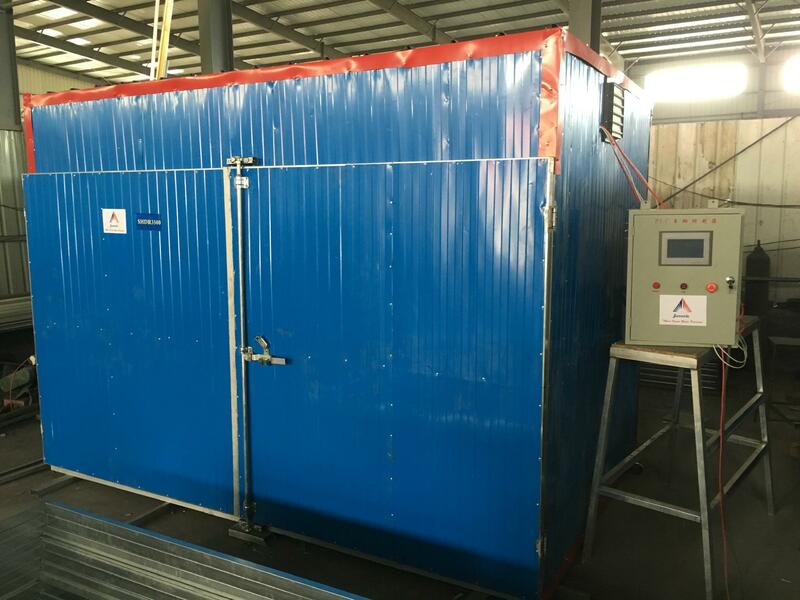 Wood Dry Room Video from Yantai Shoot Woodworking Machine Co., Ltd.
2. Wood Dry Room Video from Yantai Shoot Woodworking Machine Co., Ltd.
3. Wood Dry Room Video from Yantai Shoot Woodworking Machine Co., Ltd.
4. Wood Dry Room Video from Yantai Shoot Woodworking Machine Co., Ltd.
5. Wood Dry Room Video from Yantai Shoot Woodworking Machine Co., Ltd.
6. 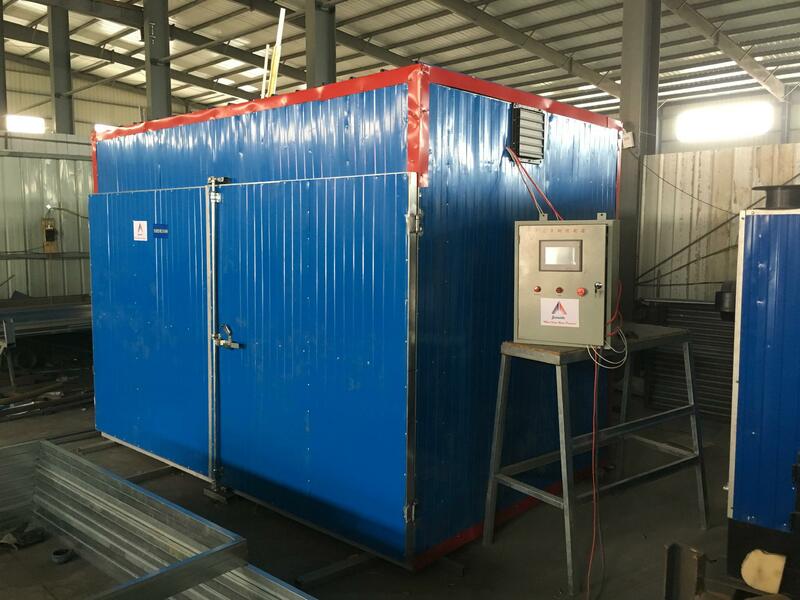 Wood Dry Room Video from Yantai Shoot Woodworking Machine Co., Ltd.
7. Wood Dry Room Video from Yantai Shoot Woodworking Machine Co., Ltd.